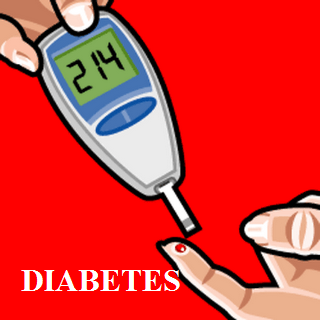 There are many people who believe that they will not suffer from diabetes if no one in their family has diabetes. This belief of people is wrong as you can have diabetes even if your family members don’t have diabetes. The genes of a person are not the right parameter that people should use to check if they will get diabetes or not. These genes can only increase or decreases the chances of diabetes. For instance, if your parents are suffering from diabetes, then you are at a higher risk of suffering from this problem. However, this does not mean that if your parents don’t have diabetes you will not have this problem. Apart from genetics that there are several other factors that can increase the risk of diabetes. For instance, the environmental factors like lack of physical activity and unhealthy diet can increase the risk of diabetes. When a person eats unhealthy food and does not exercise regularly, they are more likely to suffer from type 2 diabetes and obesity. There have been several instances in the past where parents of a person suffer from diabetes and their children don’t suffer from diabetes because they eat healthy food. Environmental factors have little role to play in lives of people who suffer from type 1 diabetes. However, exposure to certain viruses and toxins can increase the risk of type 1 diabetes. Therefore, it is important that you understand the factors that have caused diabetes and take steps to correct the problem.